New Commercial Development Opportunity for Ballito on the Horizon Nestled in-between a now fully developed busy commercial precinct, and positioned right at the entrance to the parking garage of the recently fully renovated Lifestyle Centre, this property is all about location. This prominent positioned ± 4764m² development site is not one of the largest on the market, however it offers the perfect spot for a boutique development, aiming for a buy-to-let or end-user option says Rainer Stenzhorn of In2assets, the commercial & Industrial marketing company in Durban. 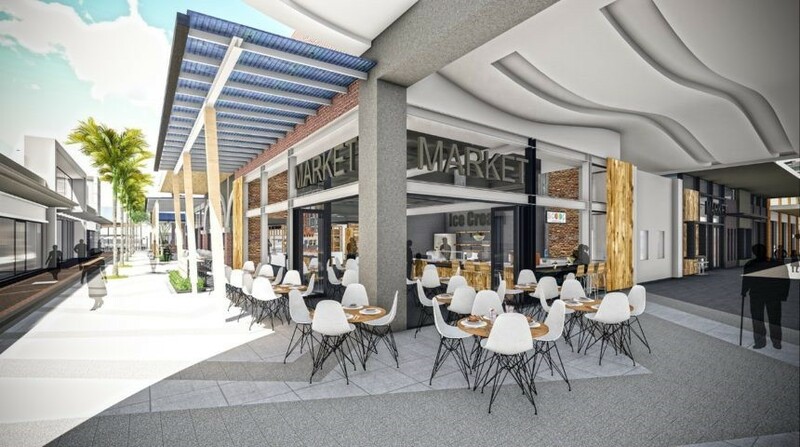 The property can be developed into a multi storey building, with a mix of Office and retail, which compliments the concept of the new Ballito Trading District perfectly. The sale of the property will take place on the 21st of February 2018, as part of In2Assets combined property auction, which will take place at the Durban Country Club.